Based in Lithuania, Vostok-Europe fuses two of the most exciting elements in the watch world today – a great story for each model and construction designed for the most extreme sports. 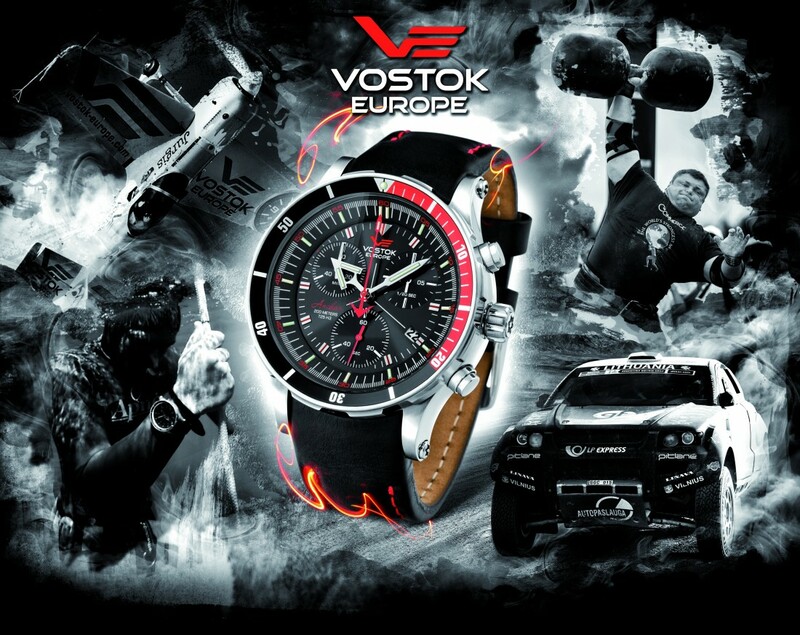 With watches tested in the Dakar Rally, at the bottom of the world, to the edge of the atmosphere and beyond, Vostok-Europe truly is for going to extremes. Couple this with each watch being inspired by a Russian achievement in engineering or exploration and they don’t just tell time; they tell a story. Every Vostok-Europe is constructed of only the finest quality materials you’d expect to find in watches many times this price. These aren’t just fashion watches – though they are fashionable. These watches are built to withstand the most rigorous conditions you can throw at them. Most are certified professional dive watches, many use the constant illumination technology of Tritium tubes and all are built for Going to Extremes!